Another exciting season of Lay-Ups Basketball! 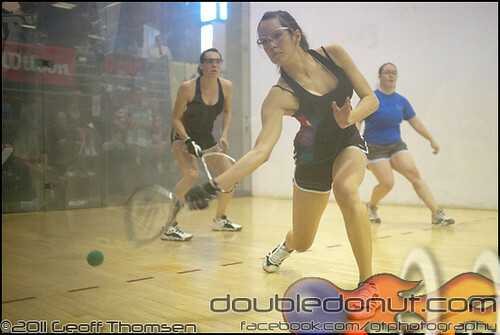 Check out the links below for action shots from a few games throughout the season. From the gallery, you can order prints, or download high resolution copies and print them yourself. 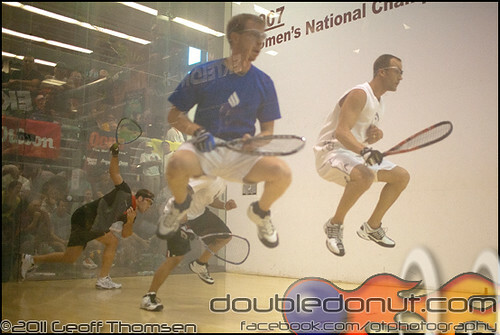 The 2011 USA Racquetball National Doubles Championships went down February 9th – 13th in Tempe, AZ at the ASU Student Rec Center. 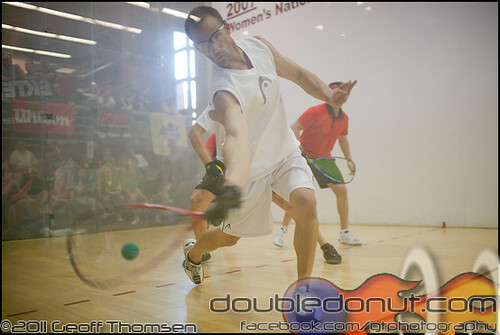 Photo coverage includes on-court action of the Men’s and Women’s US Team Qualifiers, as well as Mixed Open. You are currently browsing the flatchicken.com blog archives for March, 2011.